It was a great adventure. 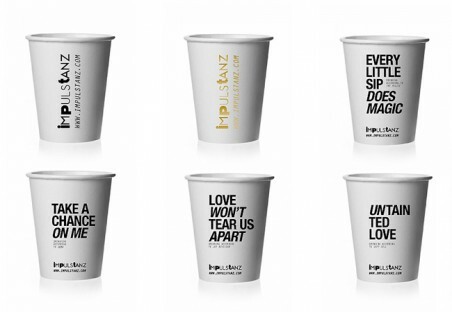 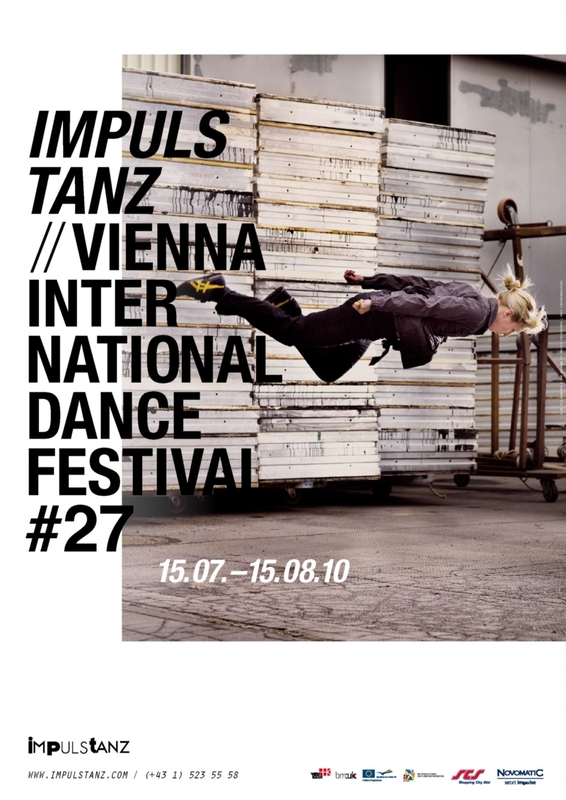 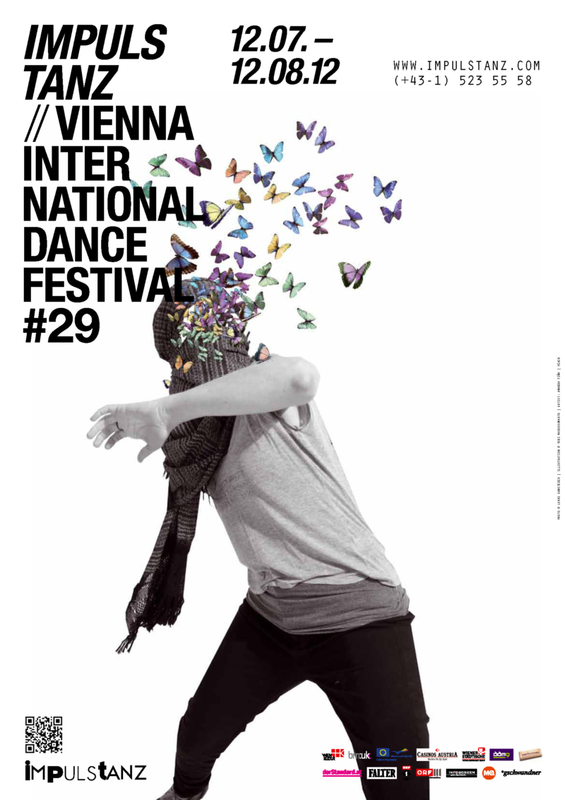 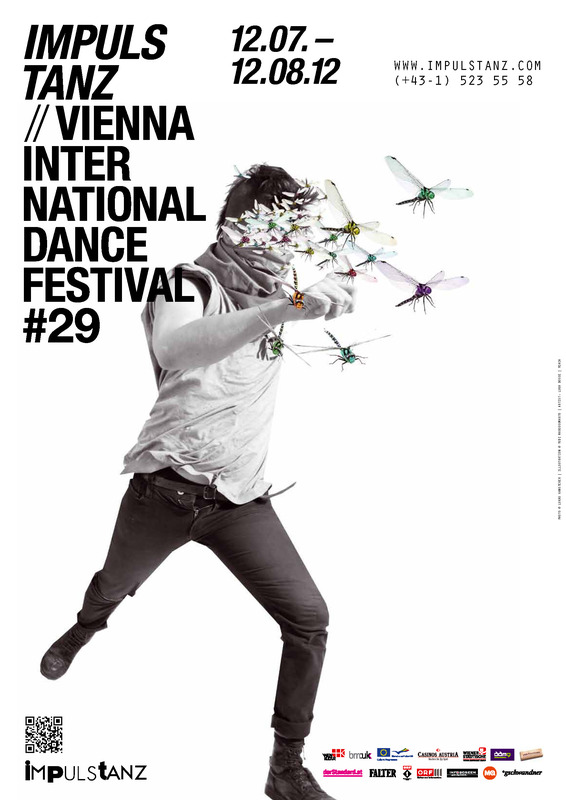 ImPulsTanz International Dance Festival is one of the biggest dance festivals for contemporary dance in the world. 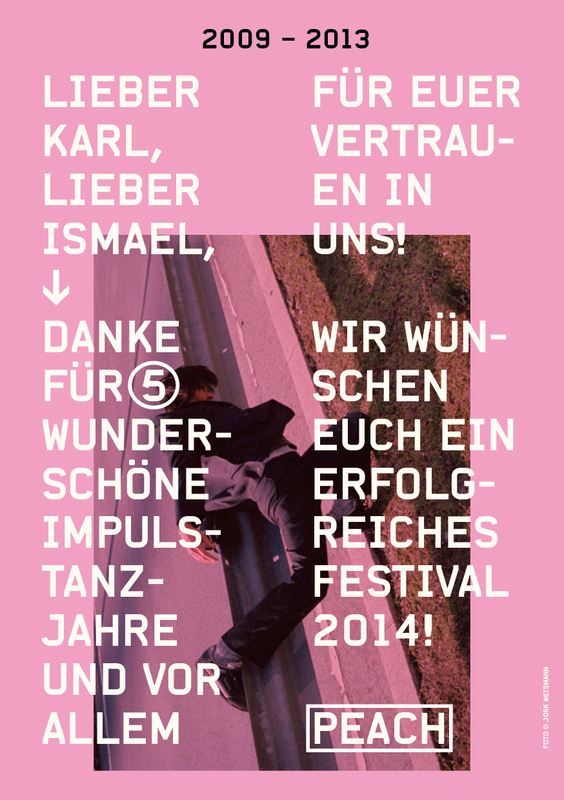 We had the chance to work together for 5 consecutive years. 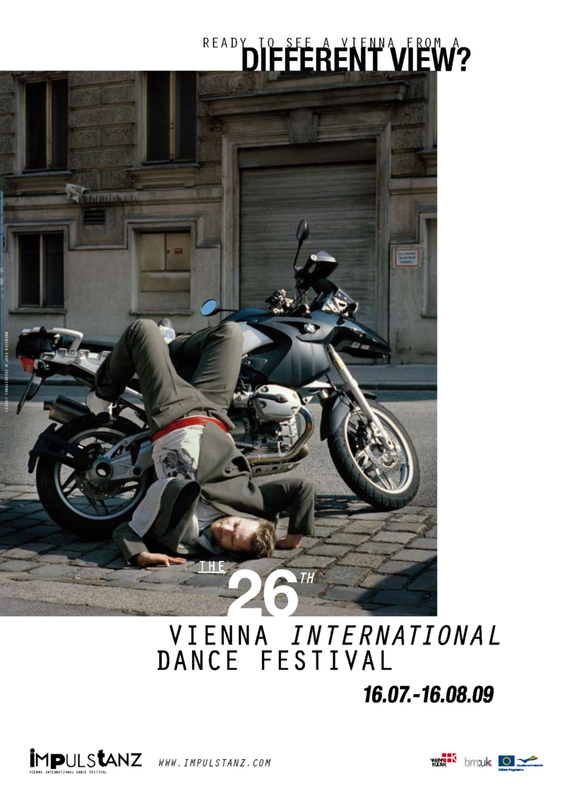 It was a very exciting, enjoyable, sometimes rocky yet very successful time. 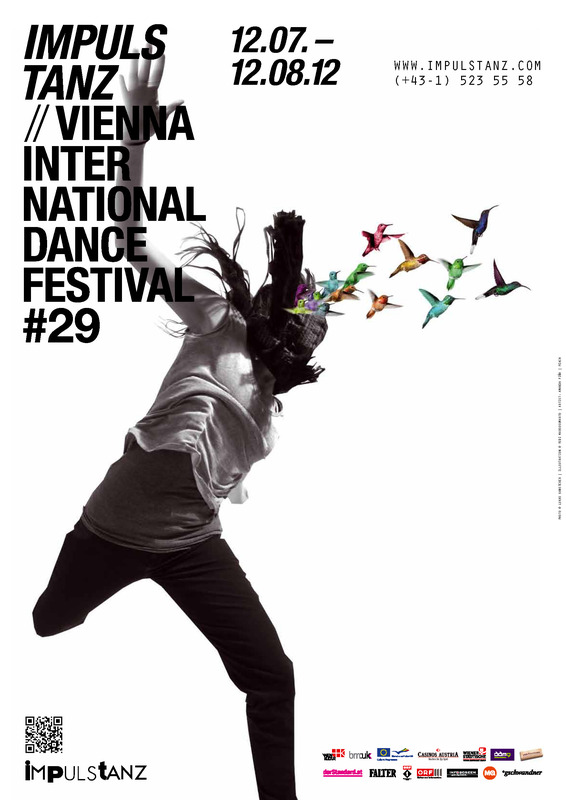 Above all, each year we managed to double the number of performance and workshop visitors who came from all over the world. 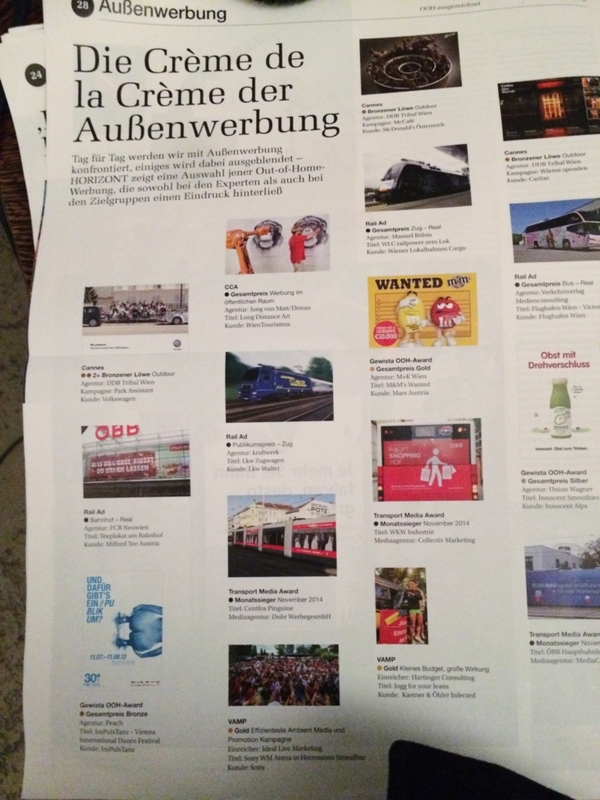 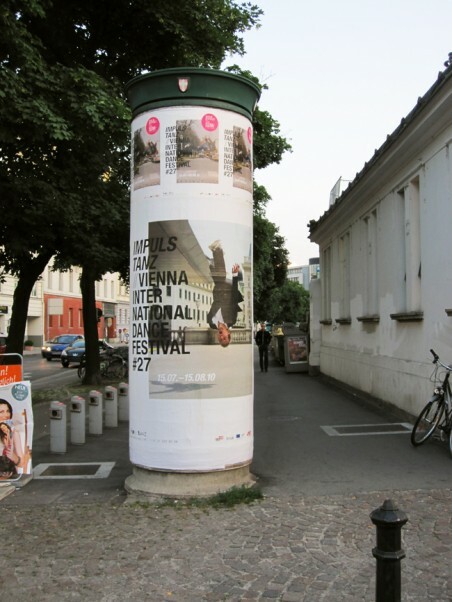 The campaigns were awarded three times as the best cultural posters (Kulturplakatpreis 2010­–2012) consecutively.